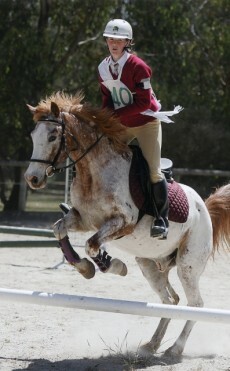 We are an accredited Australian Horse Riding Centre, Operating since 1995 based in Melbourne, Victoria. 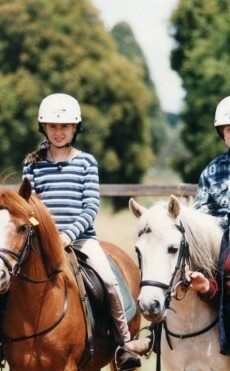 We offer horse riding lessons, with beginners and nervous riders being our speciality. You can learn to ride on our quiet school horses and ponies in all weather, on our indoor and outdoor arenas. We offer well supervised clases with qualified and experienced instructors, and our friendly staff are here to help you. Beltain Park is a horse riding school with almost 20 years of experince teaching pupils how to ride and look after their horse. We teach our students how to build trust and friendship with their horse, and make sure that they have a fantastic experience. Where better to learn than in the gorgeous Yarra Valley. You will be amazed at the epic landscape and tranquility every time you visit us. 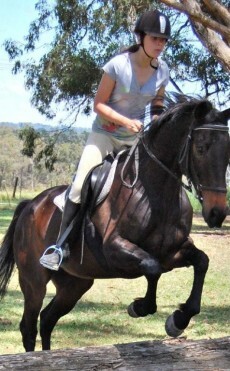 If you would like to book horse riding lessons with us, or have a question, you can call us today on 03 5964 2445! 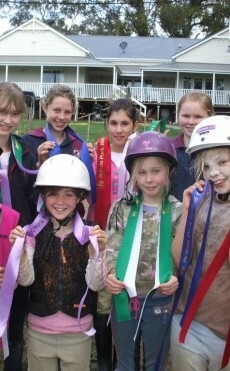 We have new classes for all school holidays so ask us about our horse riding programs today.